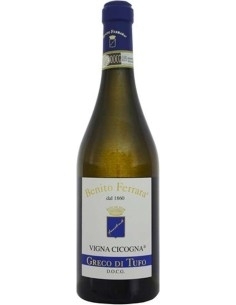 Torre di Giano is a white DOC wine produced in Umbria by Lungarotti. 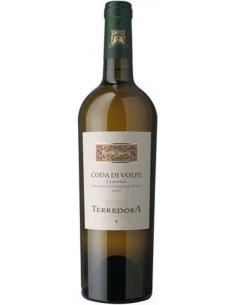 It has a bright straw yellow color; on the nose you can perceive fruity and citrus notes. 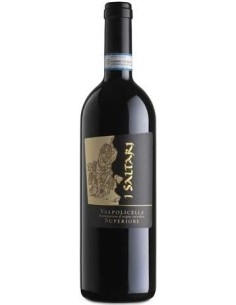 On the palate it is dry, of good structure and with good acidity, long persistent.